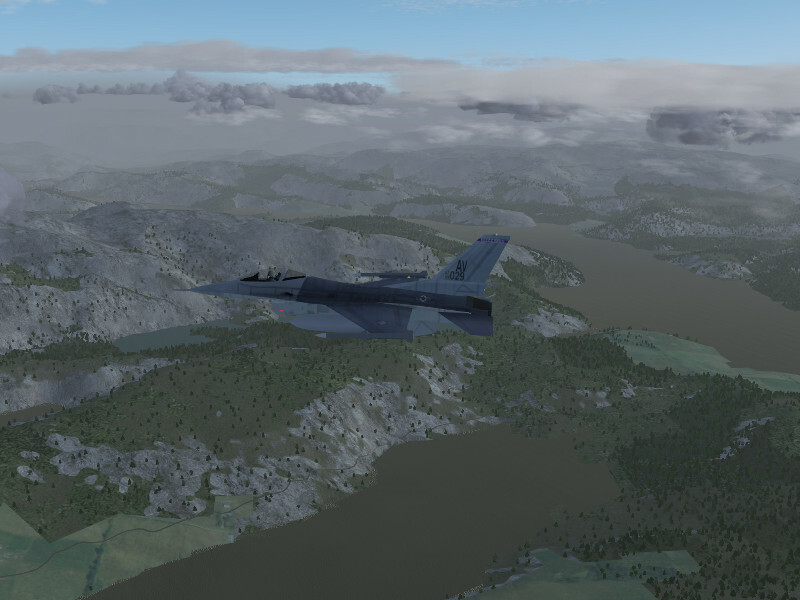 Posted on January 14, 2014 January 14, 2014 by Thorsten R.
Together with the release of Flightgear 3.0, a new world-wide scenery is now made available! 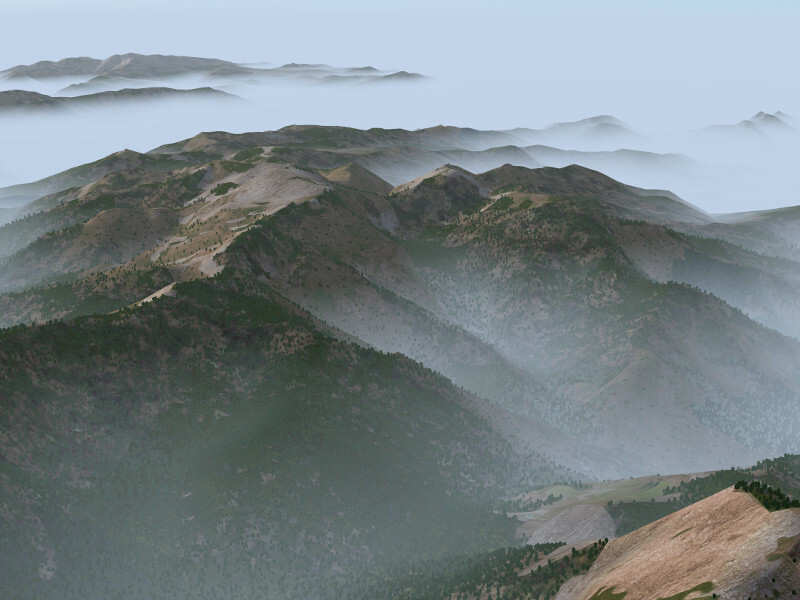 Flightgear’s world scenery is based on large-scale processing of publicly available and GPL compatible geodata. There is practically no manual intervention involved, which means that the scenery team can’t decide what quality the scenery will have at a certain location, that is only determined by the quality of the available data. Thanks to the efforts of developers in bringing the processing toolchain up to date, the new official scenery with much better resolution than the previous scenery has now been possible. 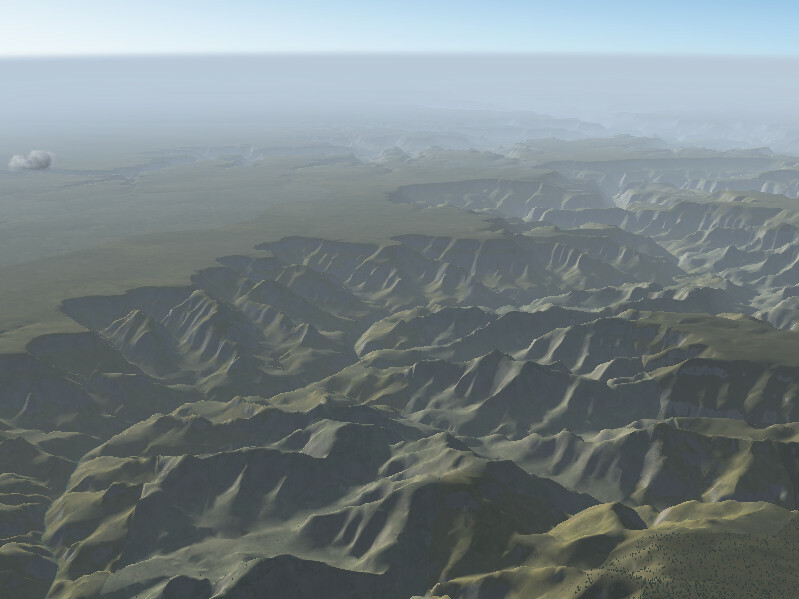 The new scenery is already available via Terrasync, but it requires a recent version of Flightgear, older versions are not capable of handling the vertex number of the new terrain mesh. In general, airport layouts are now improved and updated all over the world, major roads and rivers are drawn to much higher accuracy than previously and the elevation mesh resolution is increased everywhere. The most stunning improvements are found in Europe, where in addition to the increased resolution of the elevation mesh, also the CORINE database provides high resolution landcover data. This makes the visuals both in mountain regions as well as plains much more applealing. Combined with regional texture schemes and procedural texturing, an almost photo-realistic effect can often be achieved. In the absence of CORINE data, improvements in the landcover rendering are not as dramatic, which leaves flat terrain largely comparable to the previous version of the scenery. 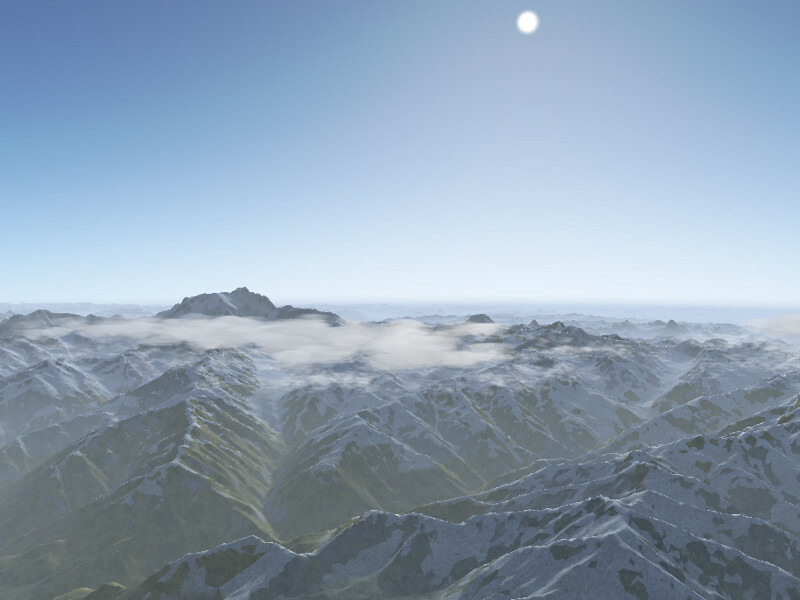 However, mountainous regions benefit enormously from the improved elevation mesh resolution. 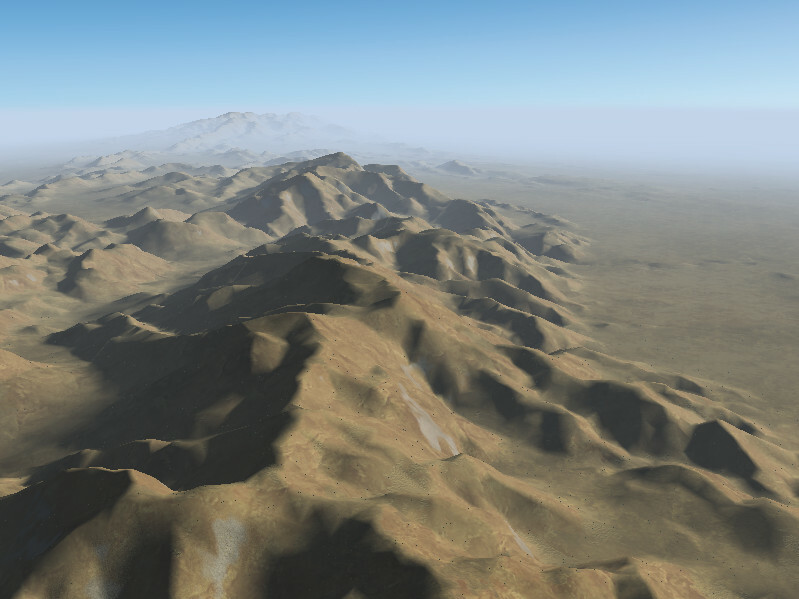 The rendering of light and shade, transition shader effects and snow effects all key on elevation gradients and allow in essence to render the terrain with much more visual detail despite the lack of detailed landcover. I have just been flying in CO15 with very bad weather, precipitations and strong wind with gusts, MP with two friends, and this trick was making to me the difference between fluid motion or not (with all best rendering option active ). I share, watch your video card temperature if you have a pretty old one (as I mentioned in the forum, my previous Nvidia 8800 GT alpha dog edition 512 GB RAM DDR3 was reaching 80 C quite easily… never broke tough… this GTX 660 stays much much colder… the CPU is an older Quad 6600 and goes warm too… I haven’t “measured” yet if this trick implies more heating or not, just pay attention). Thanks to all the people who work in FlightGear, I really love it. I think that FlightGear offers all the options and flexibility to use whatever hardware one has handy, except a hair dryer of course, we are talking about flight simulation not “Space Invaders”. OpenGL is a very wise choice (thus a hardware-driver requirement) which allows portability to multiple platforms, blame Intel if they don’t respect that standard. And as for the hardware performances, we can down-configure FlightGear to bare wireframe output (yet compatible with 3D Anaglyphic! ), I can’t really understand people who’s complaining on that. I live in Argentina where upgrading hardware is more expensive than in some other places, yet I was enjoying very much FlightGear with my pretty old system, Quad 6600 2.4 GHz and NVidia 8800GT. A few months ago I replaced the graphics card with an NVidia GTX660 and everything is amazing especially with 2.0 scenaries. I experience slowdown with crosswinds but honestly I can’t ask developers to do miracles with my hardware!!! Had fun using FG on my old machine. Looking forward for installing it on the new one with Windows 7. Am expecting positive development in scenery, particularly that of Indian subcontinent. Most of the airports resembles small air strips, and if selected ‘winter’ it shows snow all over the country. Well, as you may know, except in the Himalayas it doesn’t snow in India. Hope you will not neglect worlds 3rd largest economy for being a non European. 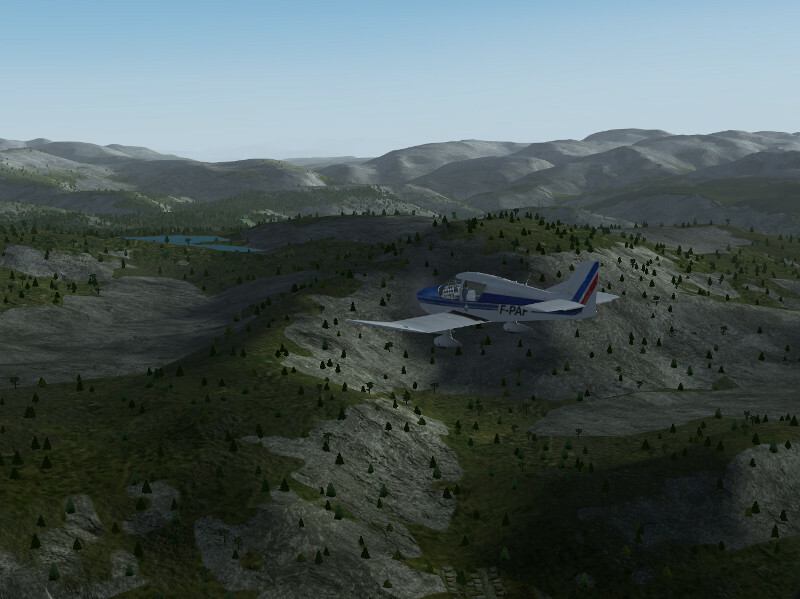 The world scenery isn’t created manually but by processing GPL compatible geodata (and the airport data as submitted by users maintained by X-plane). Which is to say, the scenery team doesn’t have control over the accuracy of airport data, if lots of airports are rudimentary, it means the Indian flightsim community isn’t very active in submitting better data. As for ‘Winter’ – that’s a texture pack with a winter theme. Just like modern shader-drawn environment effects, the renderer has no way of knowing whether what you ask it to render is reasonable or not. Running a world climate simulation inside FG would be a bit over the top, so you have to configure things in a reasonable way. But the mother borad died so i’m useing ubantu. So flight gear crew can you make a load o flight gear 2.10 aircraft by this thursday. I’m using the latest FGFS. I’ve understood the game loads automatically the scenery all the time using my Internet connection. 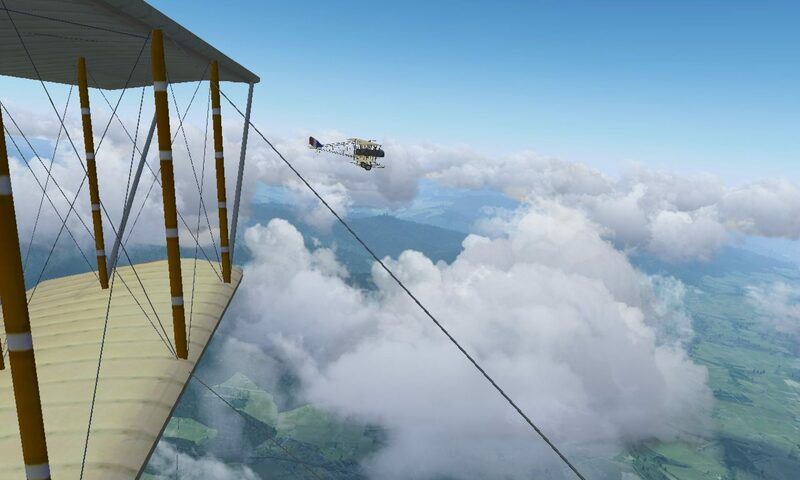 If I wanna preload the scenery in advance, can I use this (http://www.flightgear.org/legacy-Downloads/scenery-v2.12.html) map even for FGFS 3.0? And is this the latest wonderful world scenery? How to download and install WORLD SCENERY 2.0? I’m installing FG in Ubuntu 12.04. Via the built-in Terrasync tool. I am runing Scenerey 2.0 with FG 2.12.1 installed. This is a real great leap for VFR pilots, eventhough not all the features of the new scenerey are used (I trust) under FG < 3.0. I guess this will fertilize the creation of objects as the landscape now looks much more appealing. So I downloaded all of it and spent 3 days trying to get it to work… It won’t work on windows 7. the best I got from it is a bunch of mangled blue boxes in the air around every airport. the worst i got was one big ocean over the whole planet. I searched every forum… If this is a guise to sell dvd’s it failed on me big time. I will never pay to go through that hell again. If you guys ever fix it please post some working scenery because the default textures are pretty 1980’s. My Grand Canyon looks like it was dug with a teaspoon. Otherwise the simulator works great… maybe too great as it is pretty impossible to start the engines of a lot of the planes lol God bless everyone that made a plane with an autostart button! My first experience was a nightmare…. But your screen shots look FANTASTIC! Would be so nice if you could have someone write an instruction read me that was not vague and pretentious and simply told you EXACTLY step by step what ALL clicking and typing needs to be done for it to work on windows 7 (and if you don’t know maybe don’t release it as a working version yet?). If you got the time to make this amazing code you must have the time to explain how to start the plane (I have a joystick I can take it from there) and how to add 12g of scenery in a manner that will actually work. I eagerly await a working version for windows 7 the youtube videos people make with this are amazing! *Note the comp I am running the sim on does not have any means to ever connect to the internet so please don’t bother yourself to tell me to just use terrasync or some other online tool. And I know this should be posted in the forums but the hassle of making a new email and registering for every forum on the internet just to make one anonymous free speech comment is just too much sometimes. And sorry if you interpret me as pissy, I could tell you I am not and I really love and appreciate the work being done on this, but I get the feeling you probably wouldn’t believe me anyway. * I can personally vouch that FG works on Windows 7, I have a working version under this OS. Without any description of what precisely you tried to do it’s difficult to say what went wrong with the scenery installation – experiences interacting with forum users suggests it’s something simple, I’ve never come across a case where scenery genuinely did not work. I’m also not sure how you can know how your Grand Canyon looks like when you never managed to install scenery. But the comment section here is really a bad place to do user support – so if you want help with this there’s the forum – if you spend three days trying to figure out installation, you can also take the time to register there in my opinion. * Currently, the World Scenery 2.0 is not shipped via the server (it has 90 GB, we don’t have any place that can host it) but only over the scenery SVN repository (or torrent, I think). This means that if you won’t use a tool like terrasync, you need to get it from the SVN server – either via SVN, or using a tool like TerraMaster (since you wrote that ordering it via DVD is not an option – DVDs are intended to allow people on weak internet connections to get the data, FG doesn’t make any profit of them). So what you got yourself is the WorldScenery 1.0 – which accounts for the differences you’re seeing. * The screenshots are done with the Atmosperic Light Scattering (ALS) framework which includes procedural texturing techniques (= evaluating mathematical functions to generate textures). Textures for the Grand Canyon will look pretty similar in new and old scenery, just the elevation mesh is far more accurate. You switch ALS on in the menu View->Rendering, and then you can increase shader quality level in the same dialog as much as your graphics card permits. ALS also takes environment-specific options into account, you can set dust level etc. under Environment->Environment settings (?). * I can’t explain to you how to start ‘the plane’ because they’re all different. If you’re in the default C-172p, that should have an extensive startup tutorial which will guide you through the procedure. On a complex plane like the Tu-154b, you can plan 20 minutes or so to start the engines and ready the instruments for flight, it’s awfully realistic. Usually if a startup procedure is required, it’s documented, either in the Doc/ folder of the aircraft, or in-sim via the tutorial or checklist system or in the aircraft-specific help menu. Looks great! Can’t wait to try it out. I am really so happy and satisfied with FG. I have so much entertainment, and lots of education in it. Thanks to all the volunteer developers who give me so much. As for newer versions, well it’s the way of the computer and software: older versions don’t do what newer versions do. So absolutely no complaints from me. I will agree with Rick. You guys are not alone in this world. Not everyone in this world have enough money to buy all the best and newest,to be able to run the newest scenery and aircraft. You should really think about that. FG could loose a lot of users if you keep on like this,just pushing to all the newest. 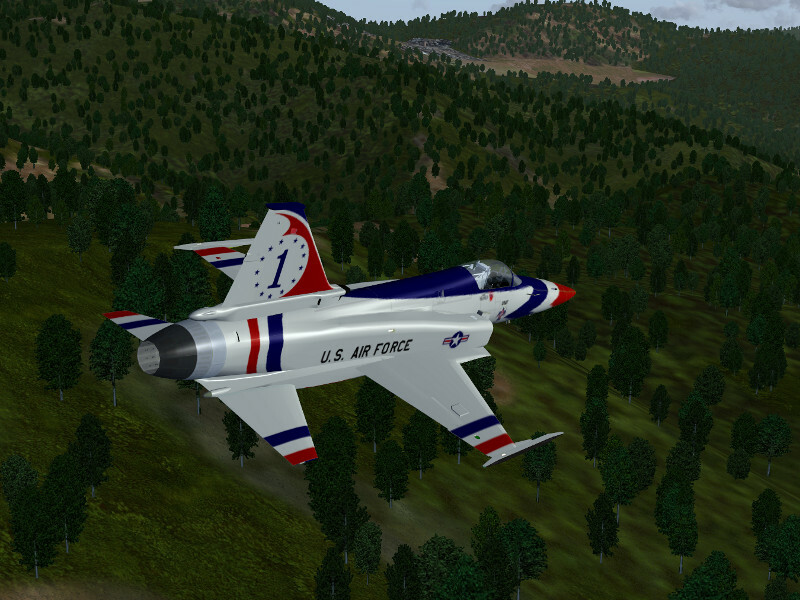 Right now,I’m able to run something like 10 aircraft and just some parts of the scenery due to very old and low-end PC. If more planes and more scenery become to heavy for my PC,I will have to quit using FG,as many others will for sure. Remember ,not everyone in this world have all the best and newest. Same answer as to Rick. Remember – it’s optional. Which means you can switch it off / not use it. Hi, another quick question – I presume in order to achieve the very good quality look of the screenshots shown I will need to install either FG 2.99 or 3.0 when it is released? I just tried flying over the Grand Canyon in 2.12.1 with terraysnc grabbing the scenery, and although I think the elevation looks like it is improved, textures and shaders etc are obviously limited to what was installed with the base 2.12.1 package. Are you able to confirm what software was installed to generate the screenshots, ie FG/SG version, shaders etc? 1) As far as I know, the new scenery is not yet accessible via at least the graphical download interface. My strategy from a weak internet connection has been to simply use the ufo to let terrasync get the scenery I want to explore beforehand. 2) I think if you get in touch with the scenery people (for instance in the Flightgear forum), they’ll be happy to get you involved. 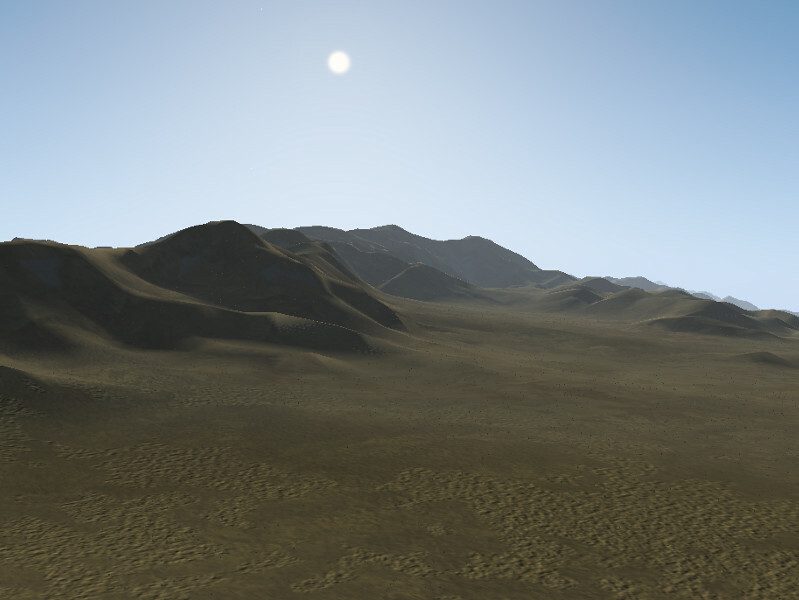 3) The screenshots are all made with procedural texturing of Atmospheric Light Scattering on highest quality, using the latest regional texture definitions. Grand Canyon in particular uses a high dust setting selected in the Environment menu. The stark contrasts between light and shadow which make the picture appealing appear in low light and relatively clear skies (here using a Fair Weather scenario from Advanced Weather), in more cloudy conditions light gets more diffuse and they go away. I am fairly sure 2.12 should be able to get you the same screenshot, I don’t think there is any more recent feature being used here. Thanks Thorsten, I was running FG with rembrandt enabled so wasn’t able to use those shaders until I disabled that. …is the development team exploring options to amalgamate these bits of code so that we don’t have to play around with config and restart FG if we want to see different features? In short, no, there are currently no plans to merge Rembrandt and ALS. You can burn performance only once. My impression is that running the extra functionality of ALS inside Rembrandt will result in unusable framerates. I own a high-end gaming laptop, and I can’t see it happening on my computer, so even if it could be done, it would run on very few systems at all. There’s also a manpower issue. So spending a year porting something to get users complaining about low framerates isn’t my idea of fun. Read other comments to this article to get the flavour. 1. Is scenery 2.0 available right now via ftp/download? Terrasync is fine, but sometimes my internet connection is slow and cannot keep up with my aircraft. I also checked the mirrors and can see a Scenery-2.12.1 folder but nothing that indicates scenery 2.0. 2. Will there be any information released about the toolchain required to achieve this scenery? I’d like to contribute with tidy up of taxiways, landcover etc, 3D models in cities etc, where required, for my home country of New Zealand. Keep up the good work, screenshots look great! This update has made scenery good for people with high-end graphics cards. The rest of us were simply kicked out. Thanks for that. Can you explain in which way you are ‘kicked out’? Nobody prevents you from using the old scenery, the scenery repository is technically SVN based, so even in case you accidentially deleted your old scenery you can still obtain it because it’s on the server. I think if you’re honest you will find that Flightgear has a much stronger policy of supporting old hardware than commercial products do. Pretty much all visual improvements which have been made in the last years (Rembrandt, Atmospheric Light Scattering, Advanced Weather, regional texturing, detailed random buildings,…) have been introduced in an optional way, and if you prefer, you can run Flightgear 3.0 with the visuals and scenery of 1.9.1 – it’ll be faster in fact, since there have been improvements in performance. So it’s cheap to say you’re kicked out – but it’s demonstrably wrong. I made that comment yesterday, because I wanted to send a clear message that many users won’t be able to handle the new scenery. 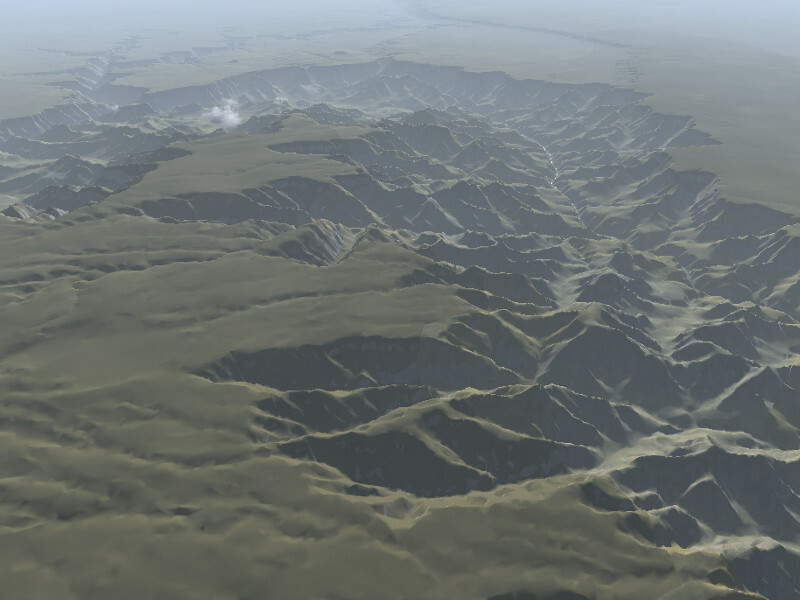 Yesterday, I downloaded several scenery squares via terramaster, and got a worse FPS than that of KSFO with the MP. At that point, I looked through the forums and wiki for answers, but there were none. And I believed that FG had gave up on the culture of supporting Intel cards, which was disappointing. I know that FG is open source, and the developers have done a great job. But it would be nice if a secondary/low quality terrain was also maintained. The scenery included with the 2.12 download is just fine. Thank you. That’s a couple of issues here. My understanding of the Intel chipset issue is that the problem is that Intel drivers aren’t necessarily OpenGL compliant. That’s very difficult to support as we’d basically need to anticipate specific driver oddities. So the whole shader effect framework isn’t necessarily supported on Intels – although it seems to be working just fine on some. But that doesn’t mean you can’t run FG – that still works and in all future plans of the shader effect framework I know, such a fallback mode is always part. As for maintaining low quality terrain in the future rather than freezing it in its present state, I believe that won’t happen. 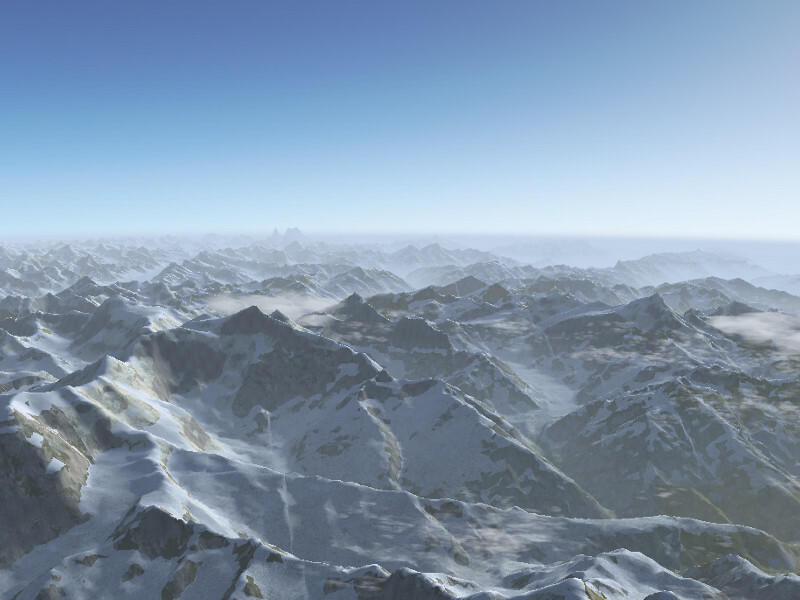 Since there are subtle displacements of locations in the two sets and the altitude mesh is different, it would mean that all scenery objects have to be submitted twice to the database to appear correctly in both versions.